DETROIT, Mich., December 11, 2013— Michigan has the potential to grow up to 100,000 new jobs in the state’s important automotive sector by becoming a center of excellence in advanced powertrain, lightweight and smart/connected transportation technologies. That’s according to a strategy advanced today by Business Leaders for Michigan (BLM), the state’s business roundtable dedicated to making Michigan a Top Ten State for jobs, personal income and a healthy economy. The BLM plan was developed with a coalition of top industry experts, the Center for Automotive Research and McKinsey & Company. 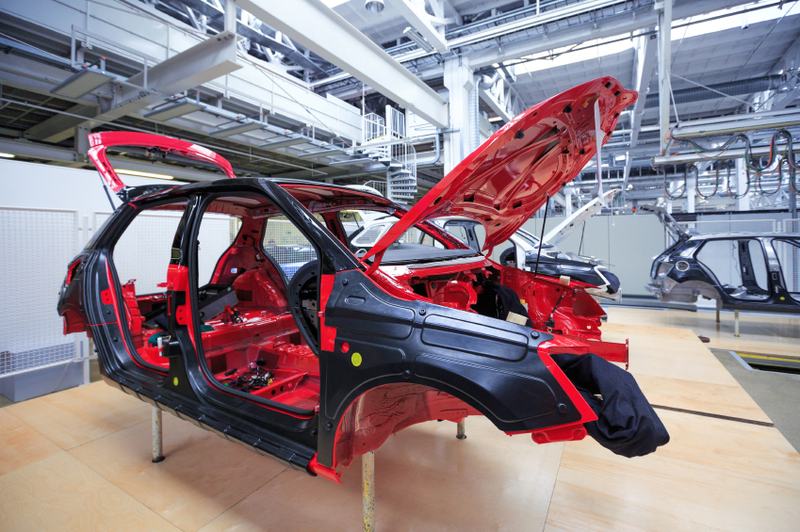 The plan positions Michigan for long-term growth in the auto sector as it continues to transition to an increasingly advanced technology-based sector. It is one of six strategies BLM is developing as part of its Michigan Turnaround Plan. Mobility refers to products associated with transporting people and goods, as well as sophisticated connectivity technology in vehicles to assist drivers with navigation, parking, road conditions and safety. Mobility also refers to multi-modal and intermodal solutions that integrate personal vehicles with public transit and reduce congestion and emissions. Michigan’s advantage in the mobility arena is rooted in the state’s leadership on R&D, production and supply companies that operate here. The automotive industry has the highest jobs multipliers of any sector of the Michigan economy. “Michigan must build on its strengths, while seeing and acting on emerging needs and shaping industry, technology, regulation and consumer trends,” said Hans-Werner Kaas, Senior Partner, Leader Automotive & Assembly Practice for McKinsey & Company and BLM board member. BLM will report annually on progress being made to implement this and the other five strategies identified to make Michigan a Top Ten state. Get the latest news and updates delivered directly to your inbox.